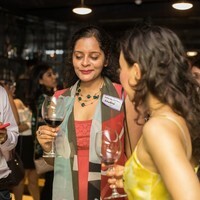 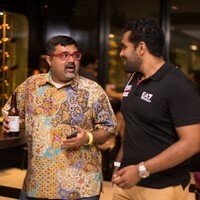 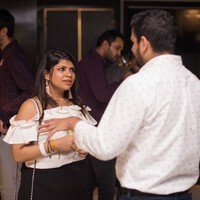 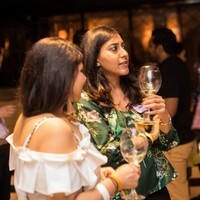 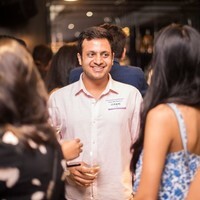 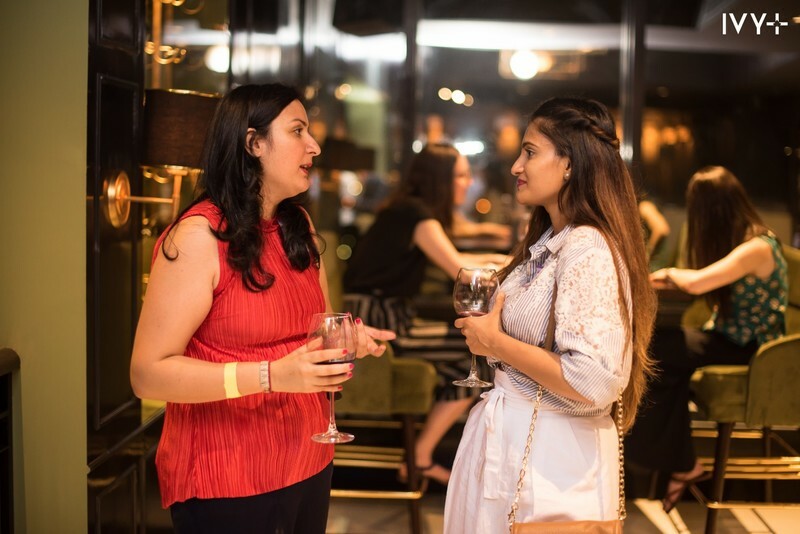 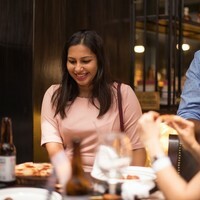 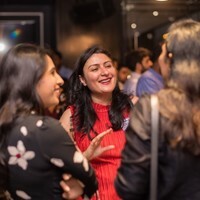 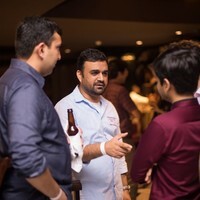 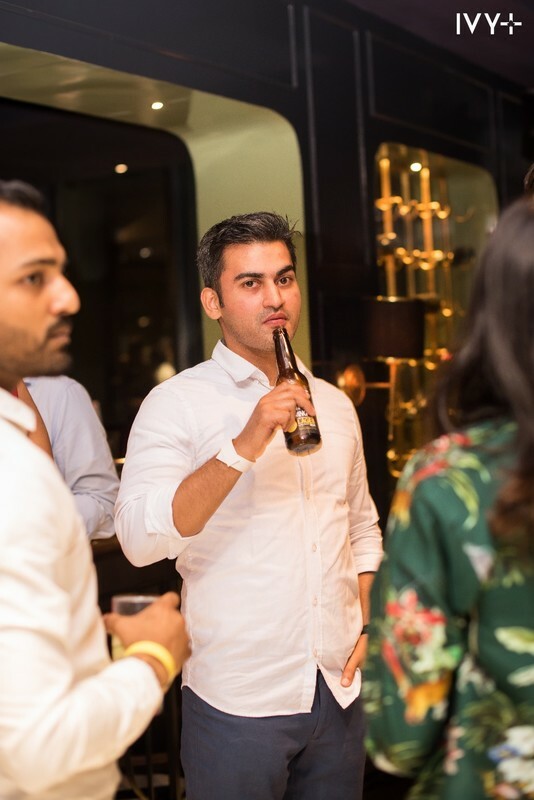 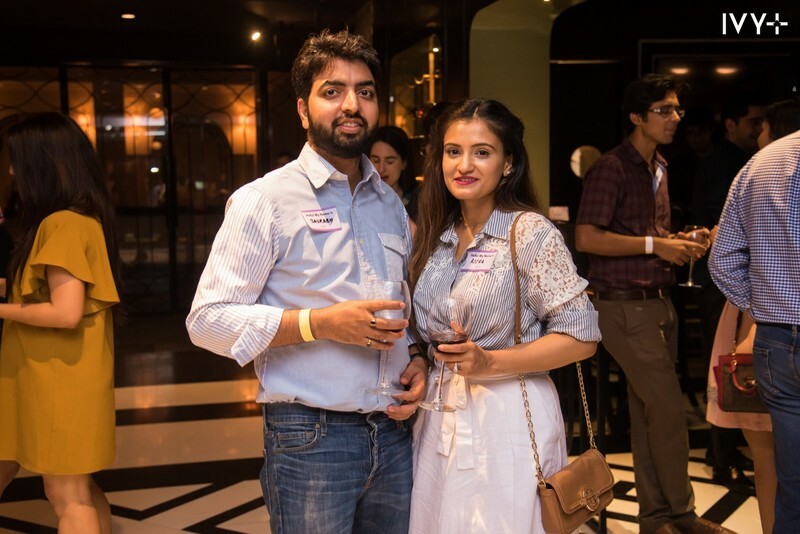 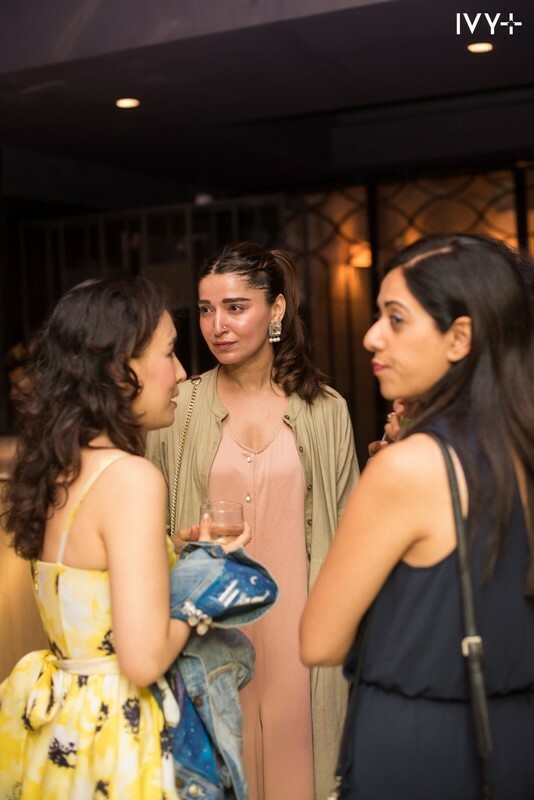 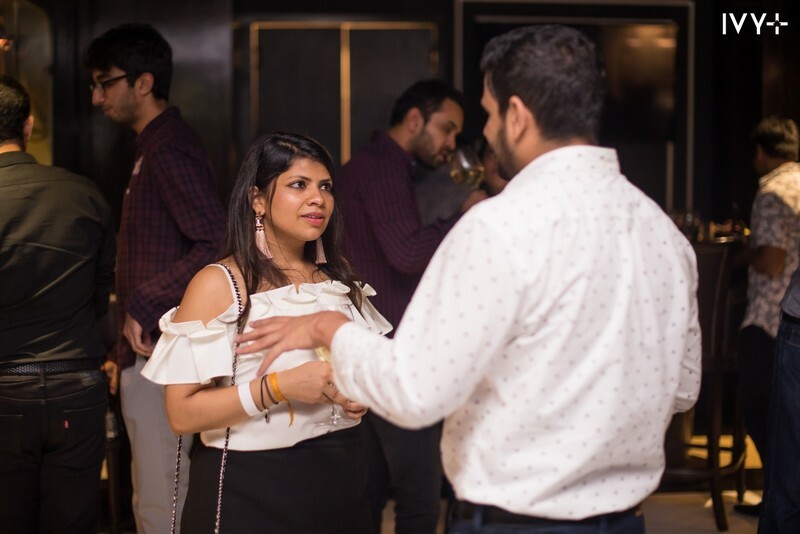 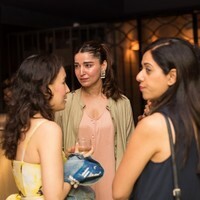 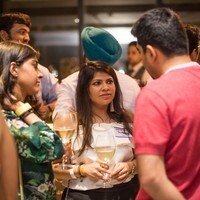 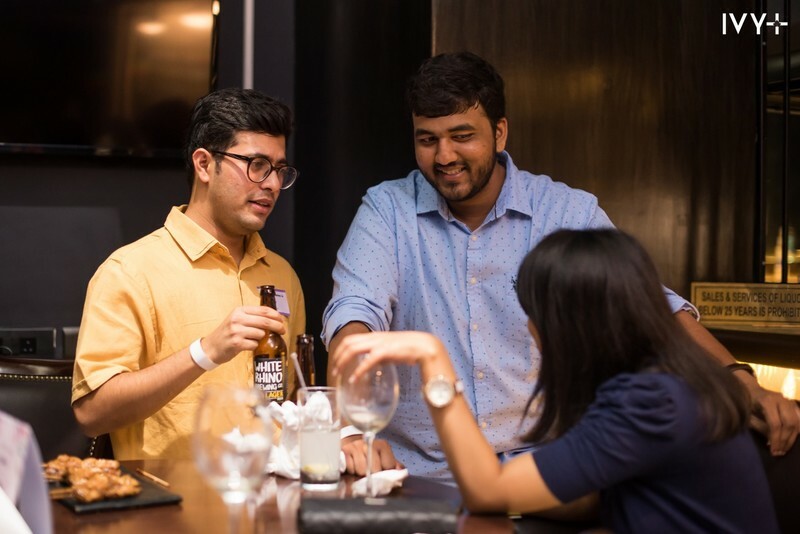 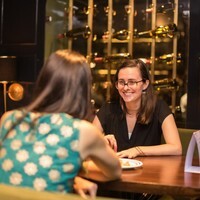 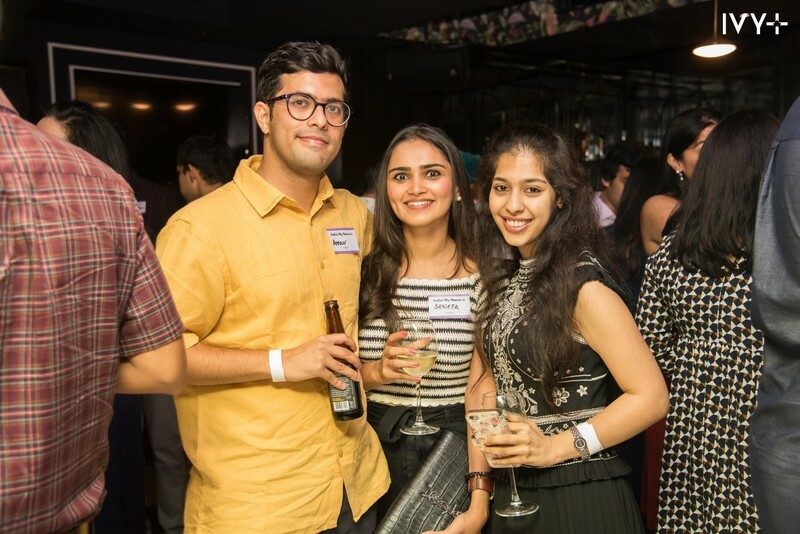 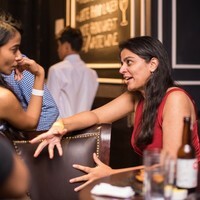 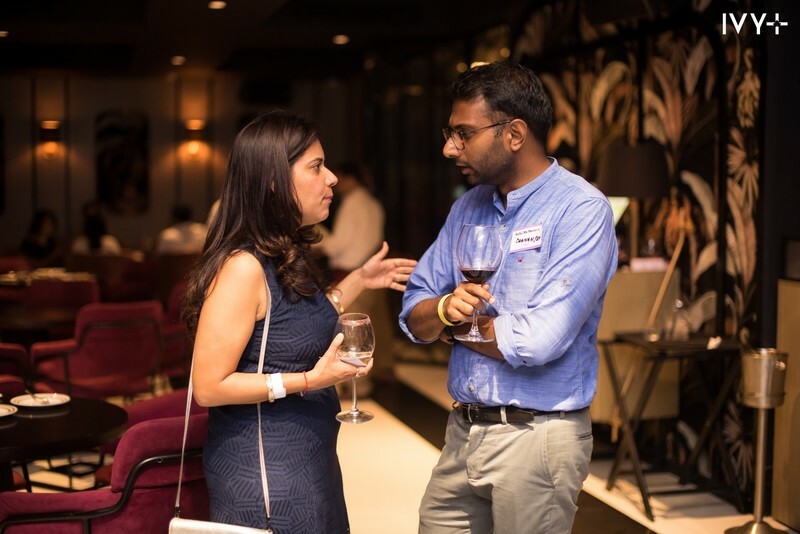 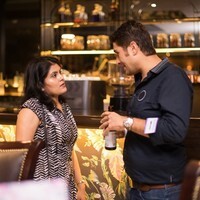 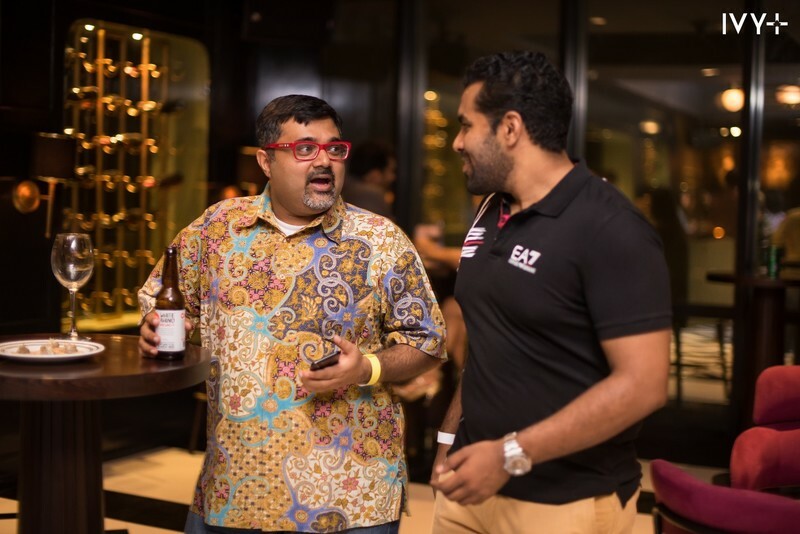 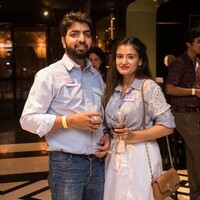 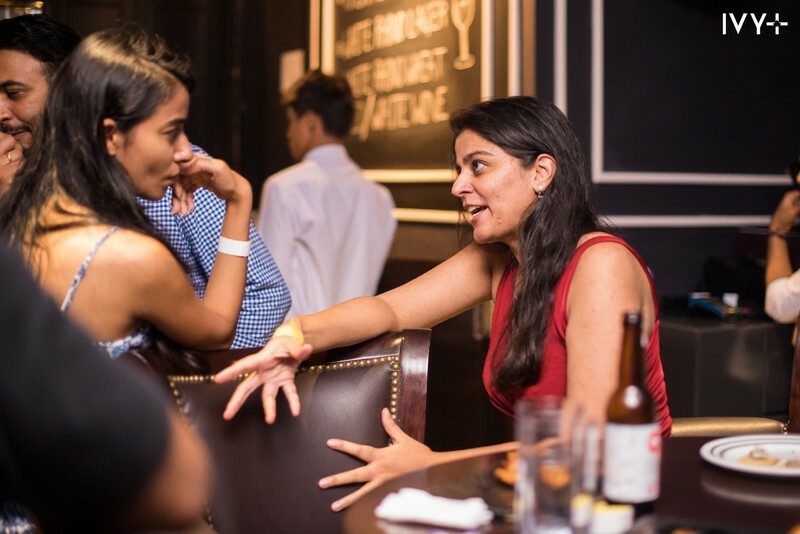 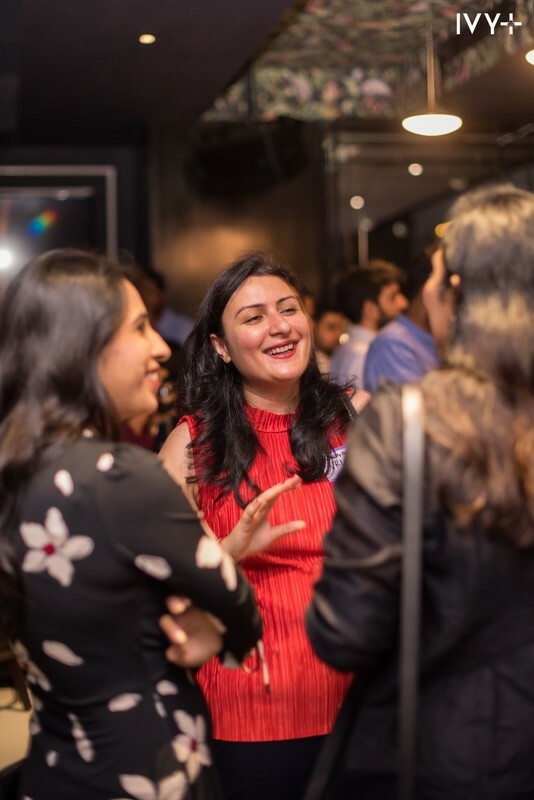 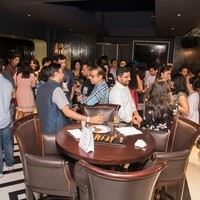 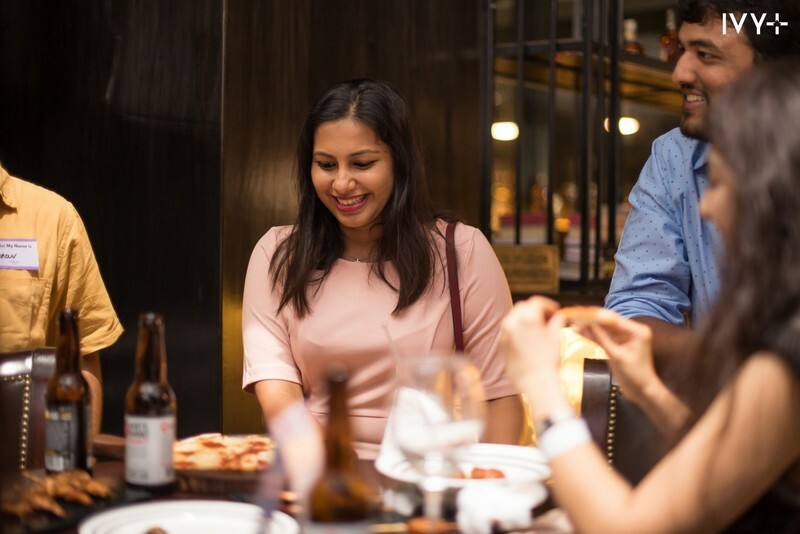 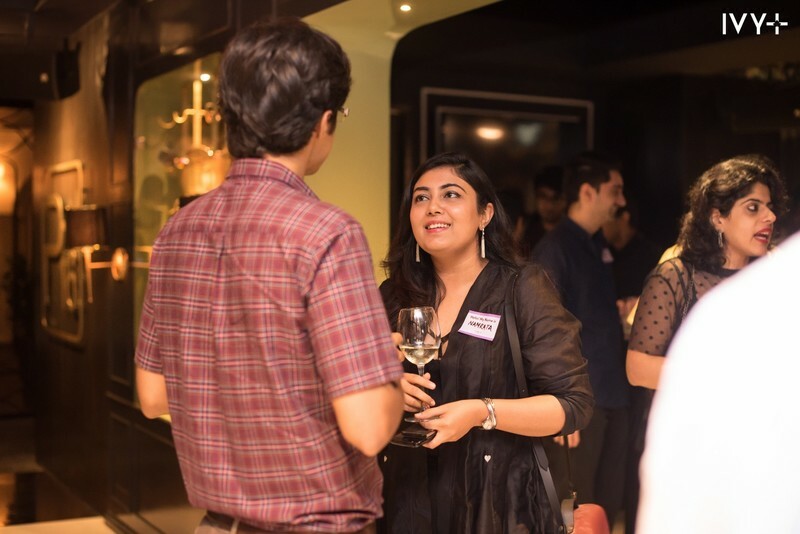 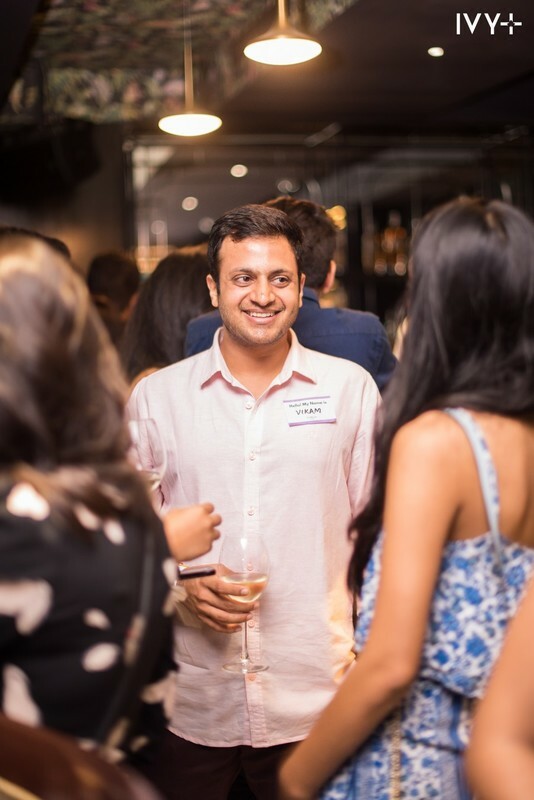 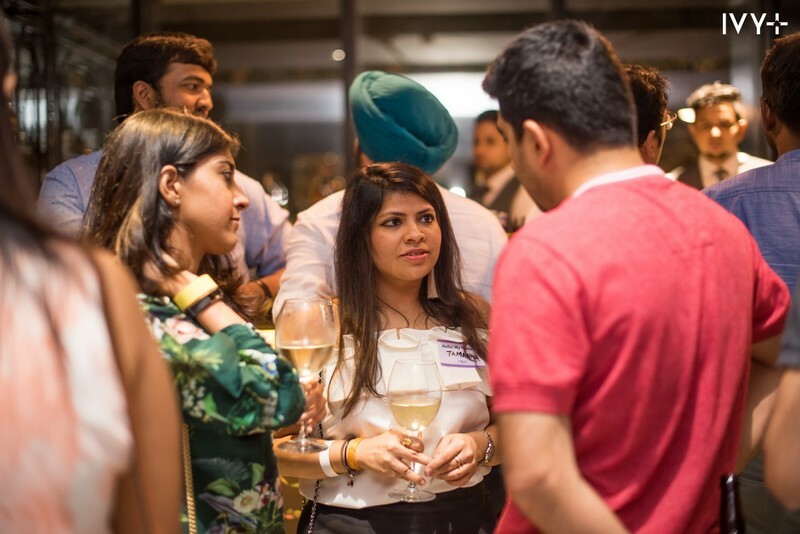 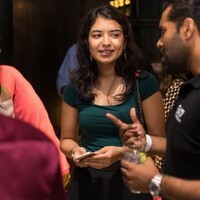 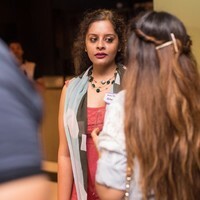 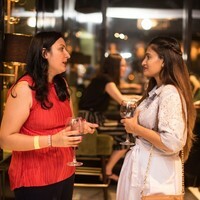 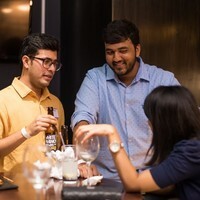 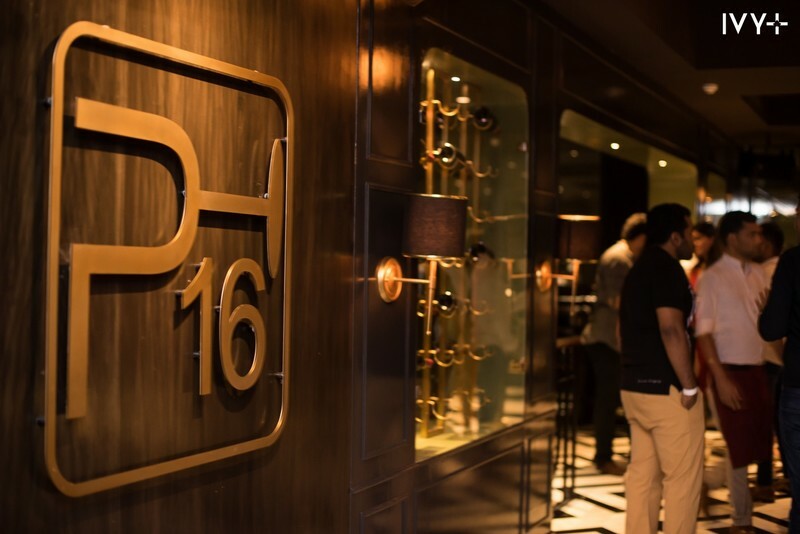 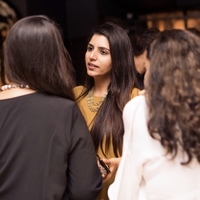 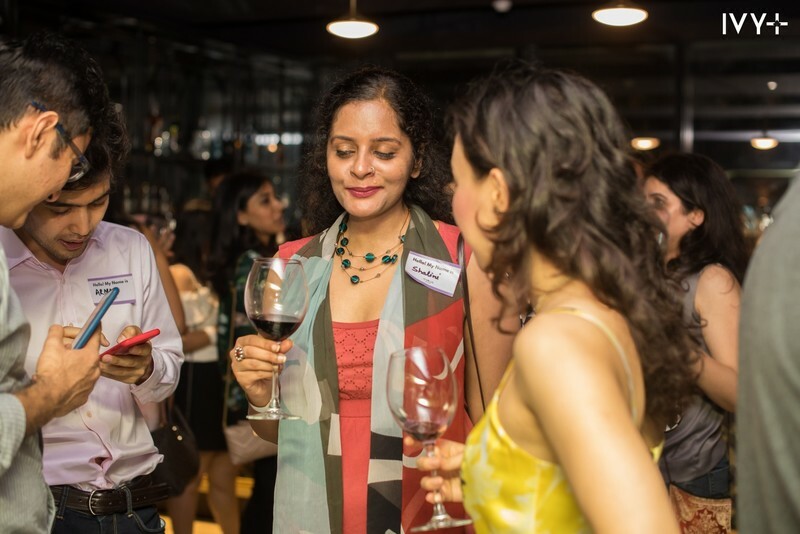 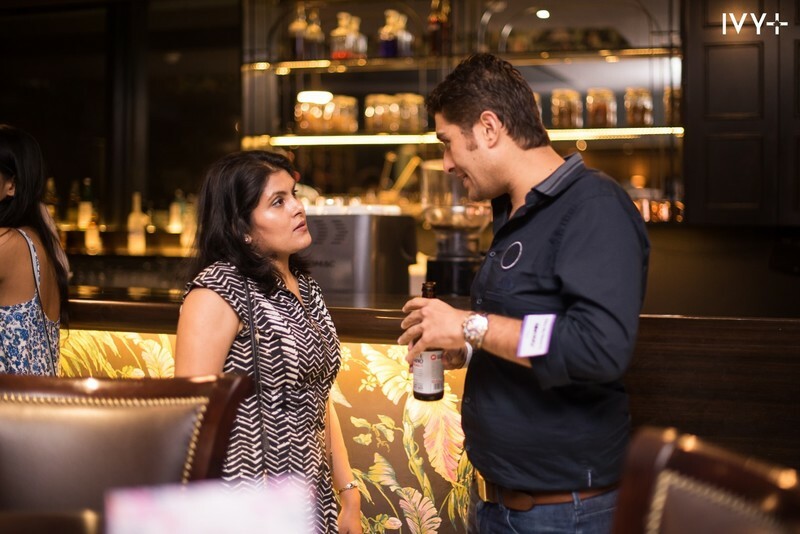 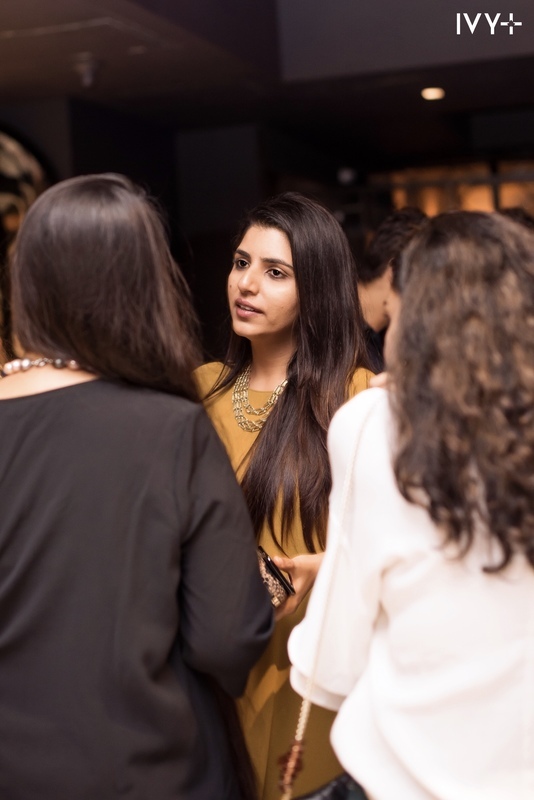 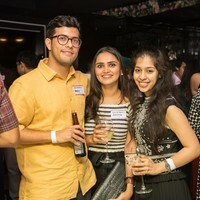 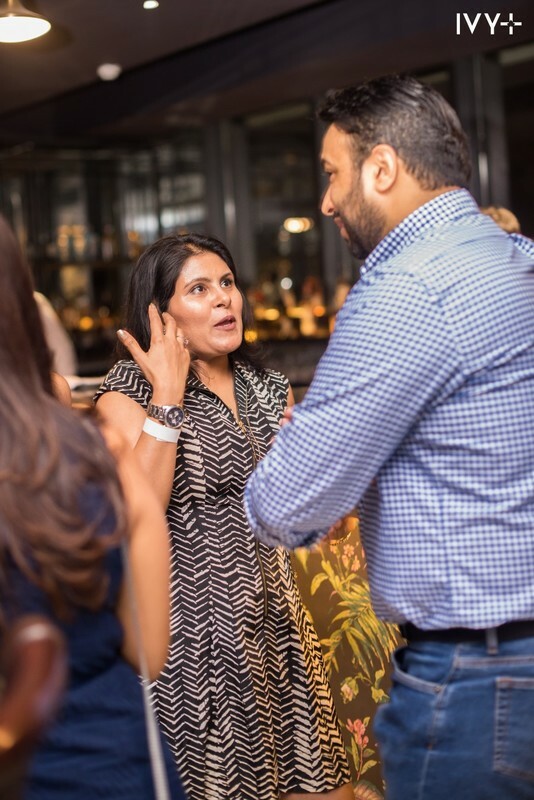 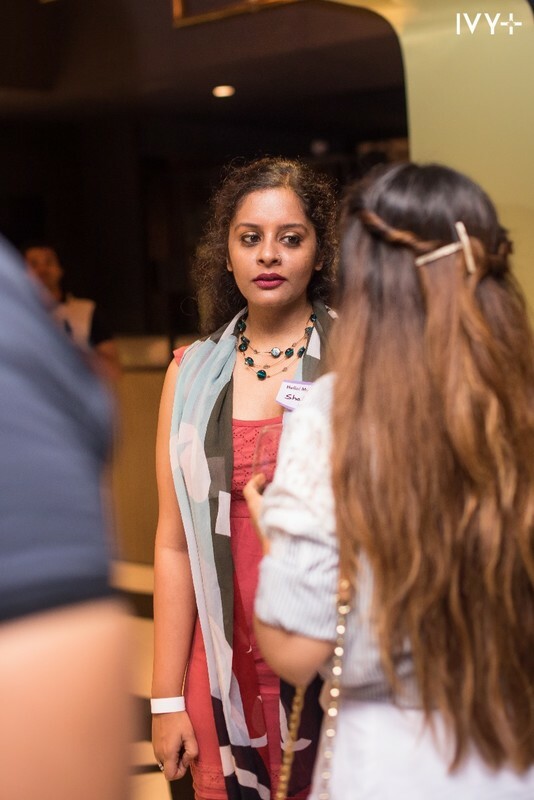 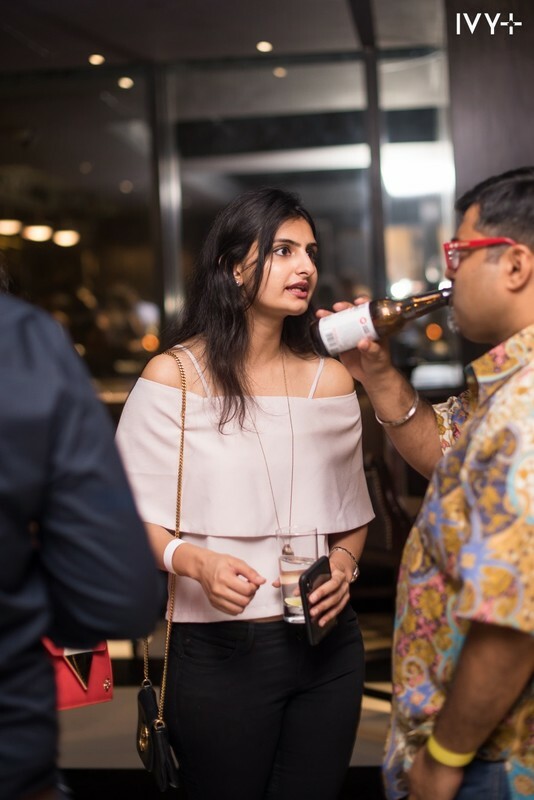 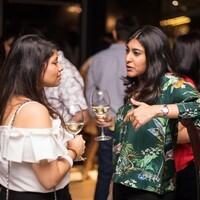 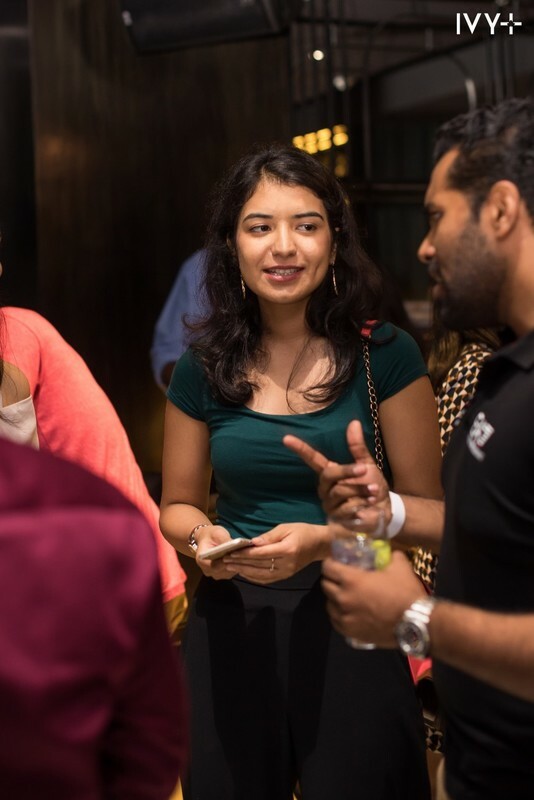 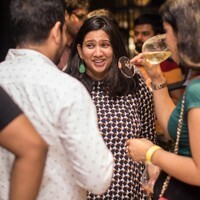 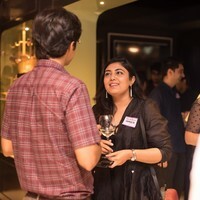 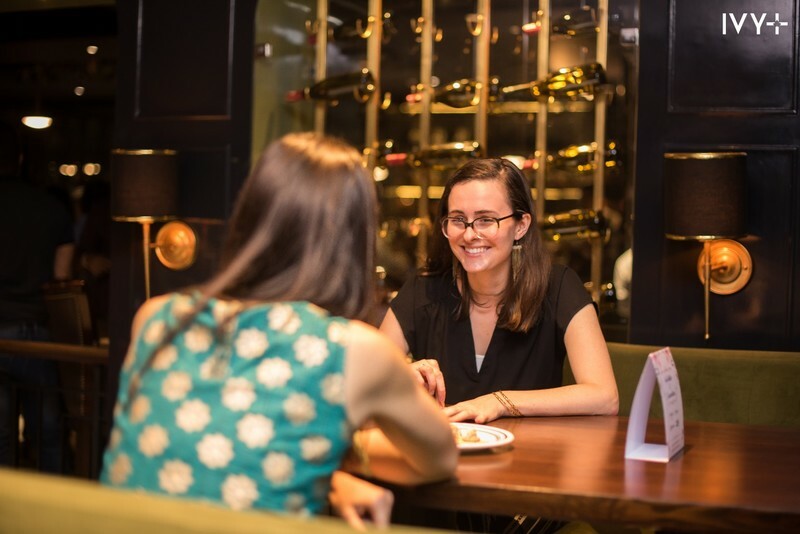 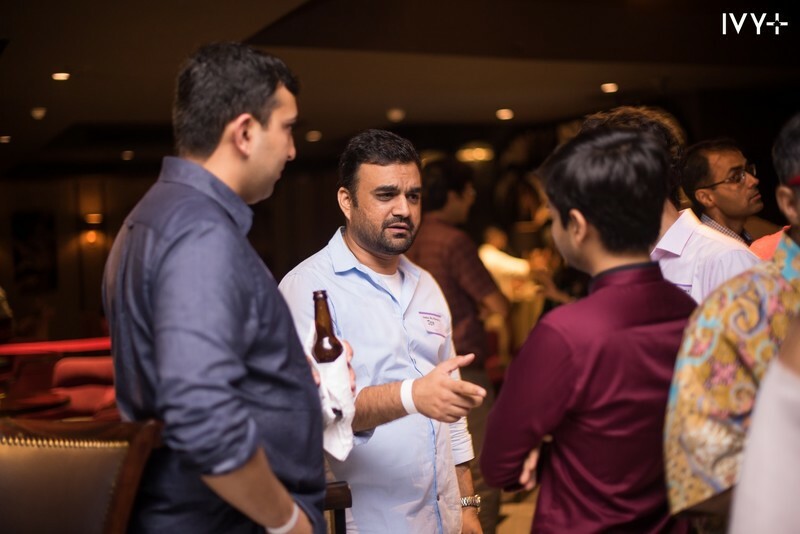 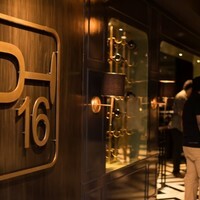 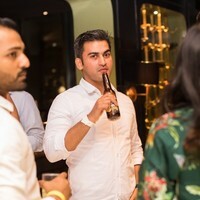 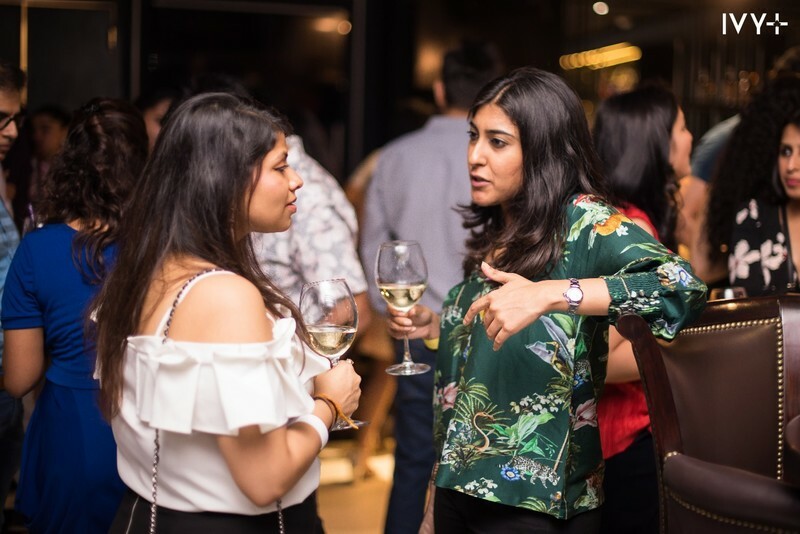 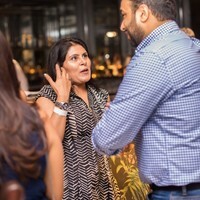 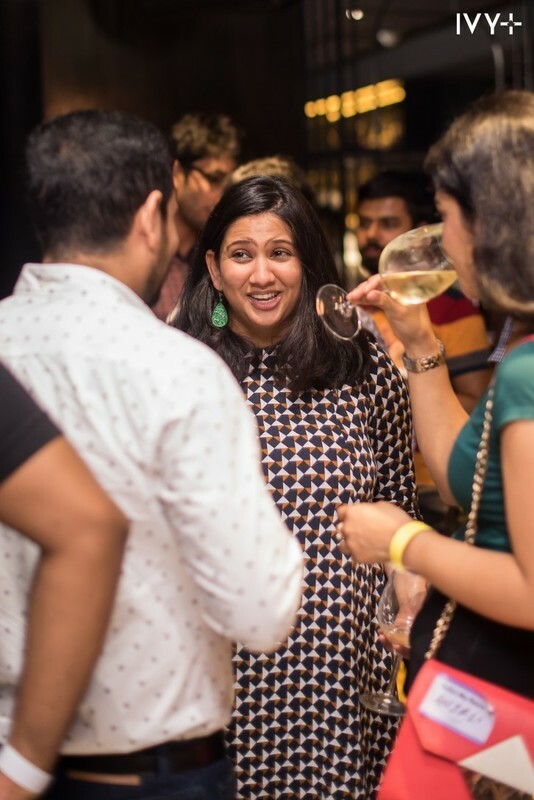 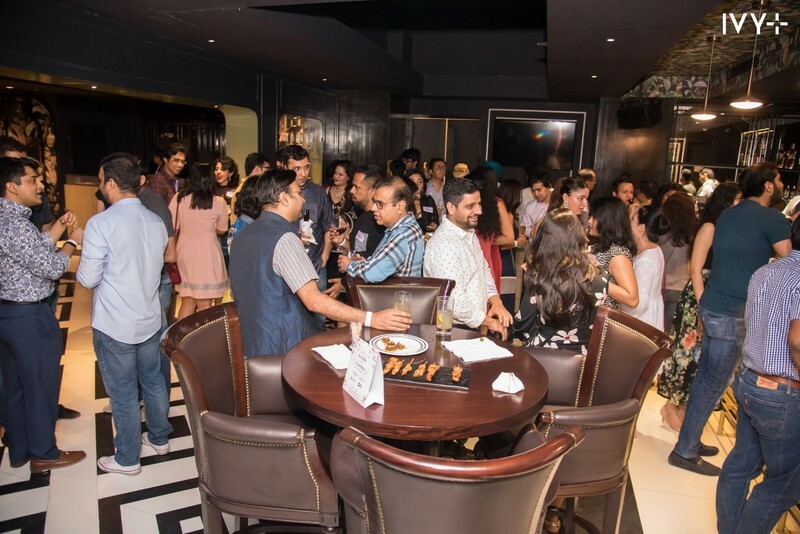 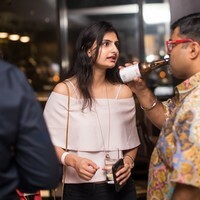 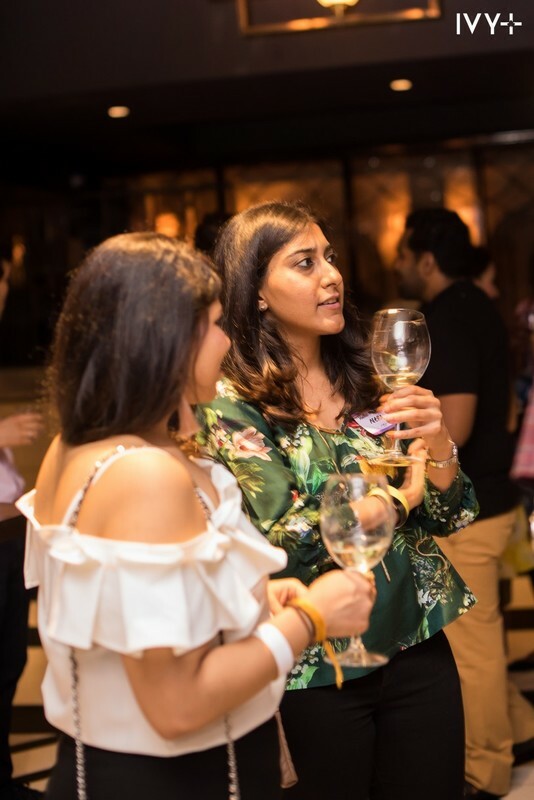 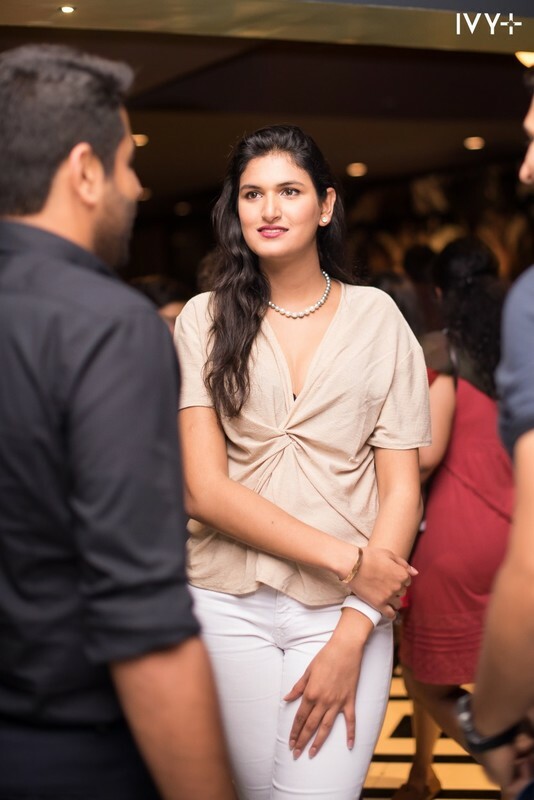 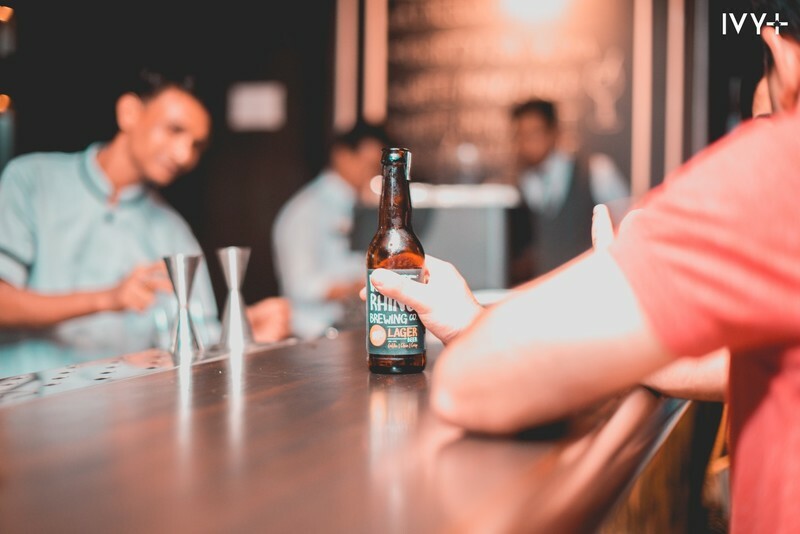 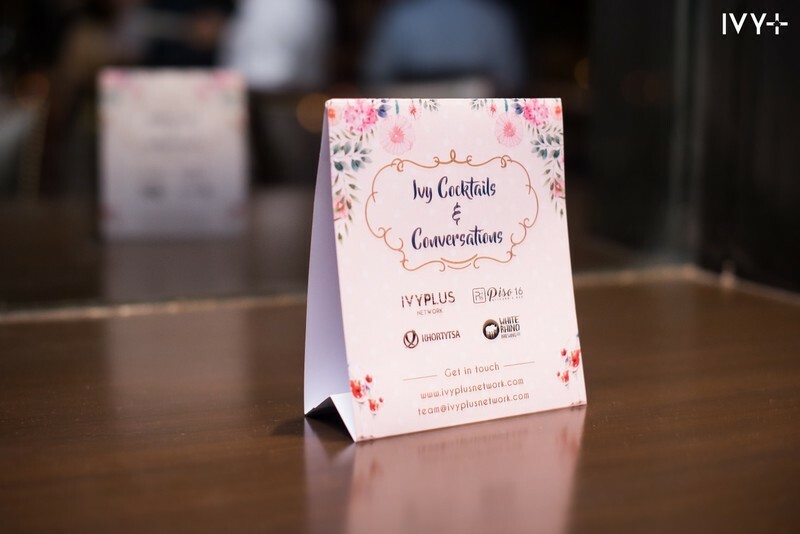 IvyPlus members in Delhi got together this weekend at Piso 16, a chic cocktail bar with a breathtaking panoramic view of the city. 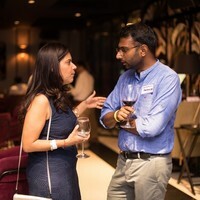 An excellent evening of connecting with alumni of Ivy League & other leading global universities. 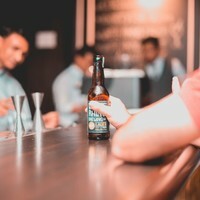 We are grateful to our partners - White Rhino Brewing Co. & Khortytsa for their support.